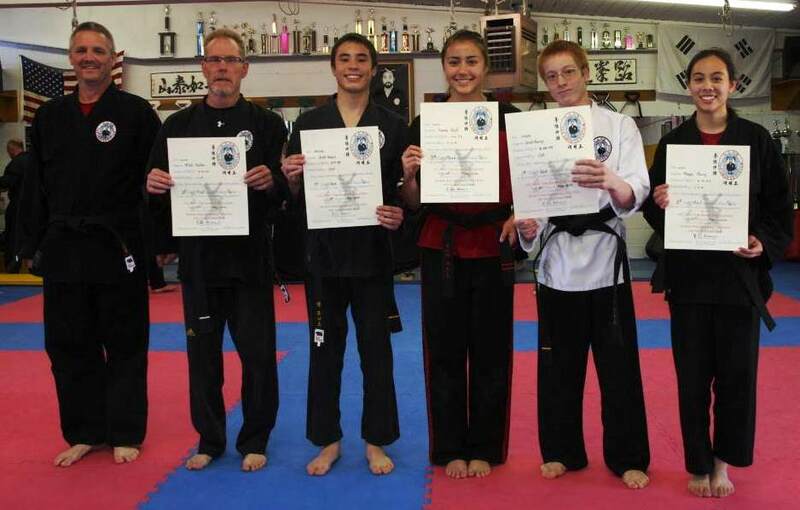 We just want to say congratulations to everyone who tested on May 10th. 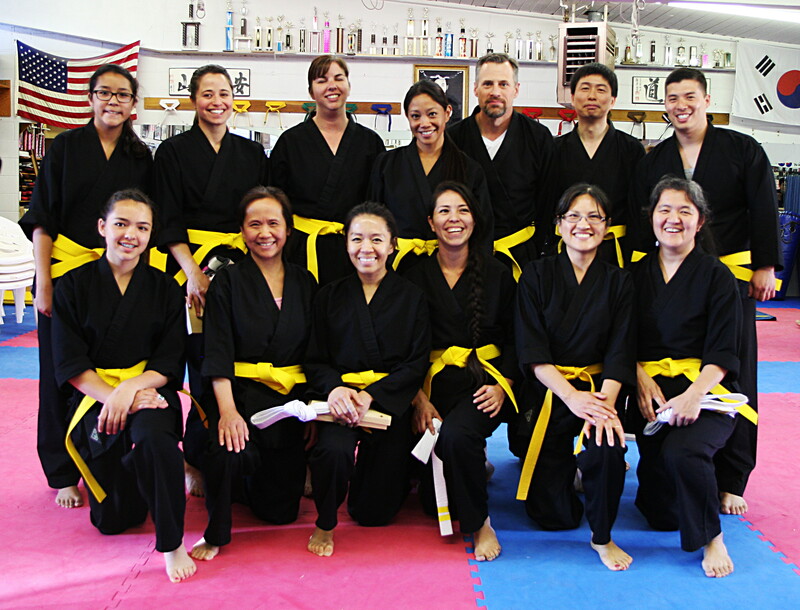 Congrats to the adults from family class who tested for their yellow belt. 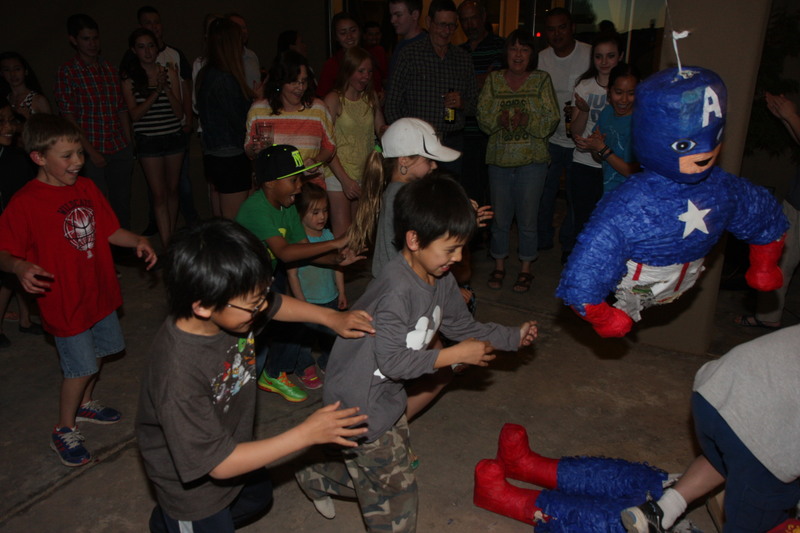 The party was also really fun, thanks to everyone who came. This entry was posted in News and tagged Testing. Bookmark the permalink.